Planning a 20th wedding anniversary party is about having fun, and enjoying with family and friends the good times from the last two decades. And what better way than to theme your party! 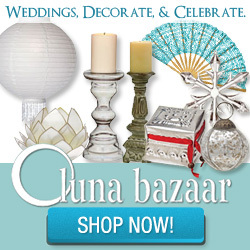 The traditional gift for your 20th anniversary is china and this could be a great theme for your own party too. It could mean a Chinese banquet or an afternoon tea party depending on the kind of party you are planning on having! 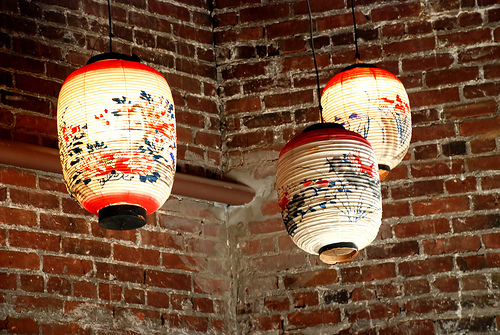 You could decorate your room with Chinese lanterns and if possible Chinese flowers for your centerpieces. Typical flowers would be blossom in the Spring, peony and lotus in the Summer, chrysanthemums for the Fall, and maybe a bamboo centerpiece for the winter. 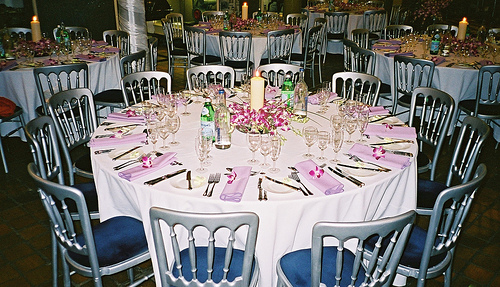 There are also many flowers such as orchids that are available all year round. Colors are important with pink and red bringing you good luck and happiness. Platinum is the symbol for your 20th anniversary if you are following the modern anniversary list. The trouble with using this as a theme is that as a color it is the same as silver, which is the symbol for your 25th anniversary. It would be a saving though! Buy all the silver items now for your platinum party and then keep them safe for 5 years time! A very popular choice for a 20th anniversary party is to go back in time to when you were married and for you that will be the nineties! Not that much has changed since then, some of the fashions are having a second lease of life now, but for inspiration think rappers and grunge. What were you into? Everyone likes to reminisce so have lots of photos from your wedding and before when you were both dating. Have your guests bring photos that they have from the time so you can all have a good laugh at how great you all looked! You could dig out the video player and find your old vhs tapes to play classic films, you could even theme your party to your favorite movie of the decade! Was it Titanic, Jurassic Park, Autin Powers, Ghost or Batman Forever? Fancy dress is a big part of a themed party like this, you could have your guests dress as their favorite movie character from the decade, or famous person and to add to the theme you must have your favorite 90s tunes! Definately time to dig out the old cds and have a boogie. Have the best party and we would love to see any photos you want to share. Print your free Anniversary Party Checklist and Planner here.